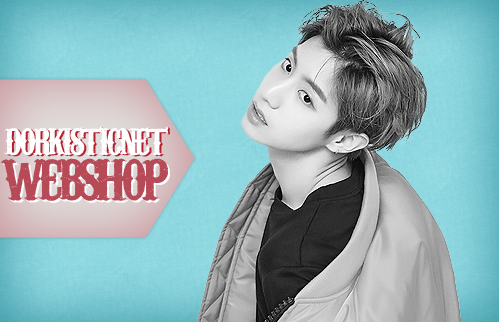 After putting the webshop on hiatus for a while, we are now reopens our webshop! It is now with new packages and pricing, and you will get lots of freebies and add-ons when you order. Hope to see many people ordering so we can collect more fund for our website, especially to prepare fankits for upcoming K-Pop Showcases in Malaysia. Click the banner below to visit our brand new webshop. Happy ordering!